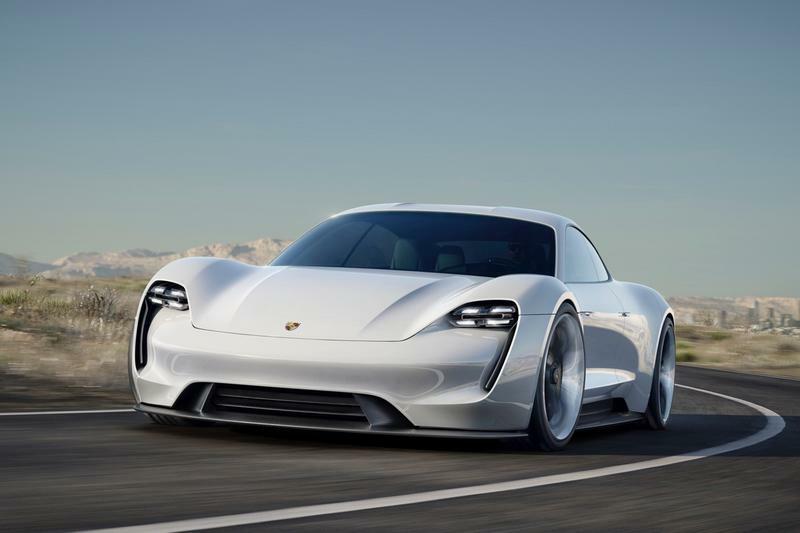 Porsche has been talking about its upcoming electric vehicle for a while now, officially naming the car last week. 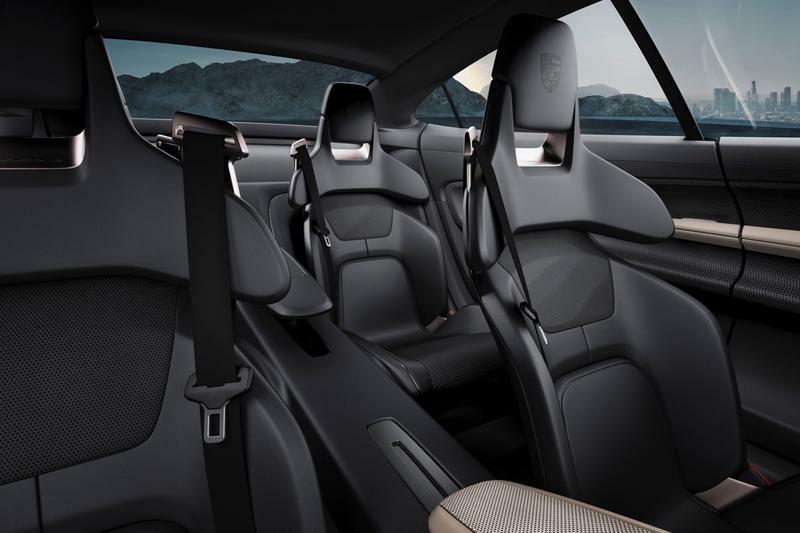 Named Taycan, it dutifully follows the lineage of past Porsche classics. 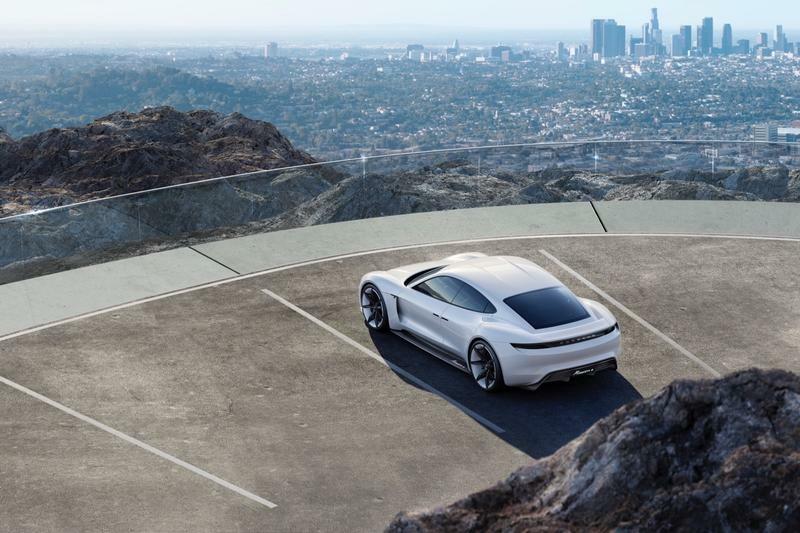 Now the company ramping up the stakes with a teaser video that pays homage to its illustrious history while looking toward its electric future. 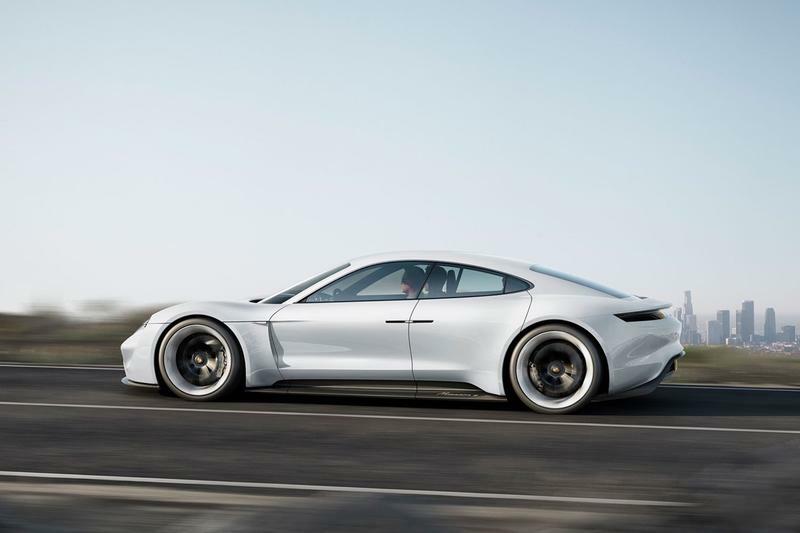 Most of the video is narrated various imagery that calls back on Porsche’s development of its storied sports cars, culminating with the Taycan EV. Borrowing a page from Tesla, most of what is shown off is just silhouettes of the cars with lens flares. 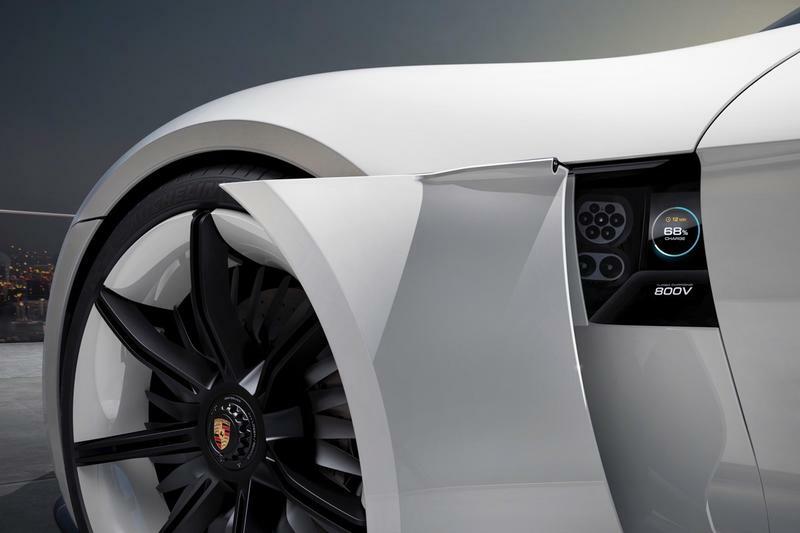 Like past concepts we’ve seen, this new teaser also boasts the quad DRLs, signaling one of Porsches latest design cues. The back also has a long, sweeping tail light that runs from end to end for an eye catching finish. 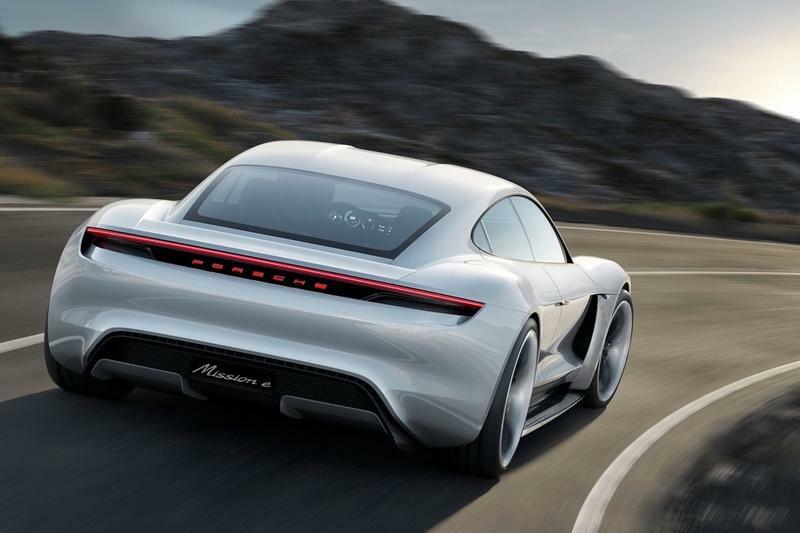 Porsche has stated in the past that the Taycan will come with a range that exceeds over 250 miles and can power up from 0 to 60 miles per hour in 3.5 seconds thanks to the 600 horsepower. 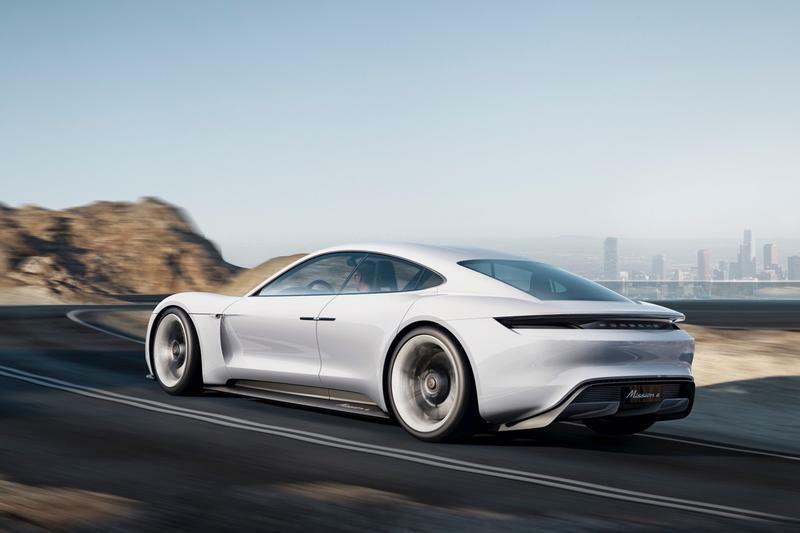 The German automaker has also been reported to be including an 800-volt system that will pave the way for charge speeds of up to 350 kW, meaning it could charge 80-percent in a mere 15 minutes. 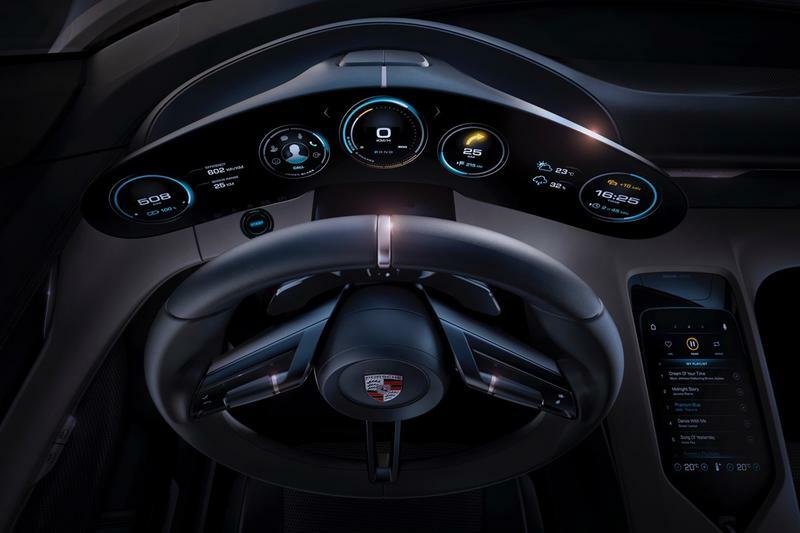 The Taycan is expected to enter production in 2019 and will be available in three different trims.